Editor’s Note: When considering the future of electricity, perhaps no factor is more important than the future consumer-members and leaders of Kentucky’s electric cooperatives. 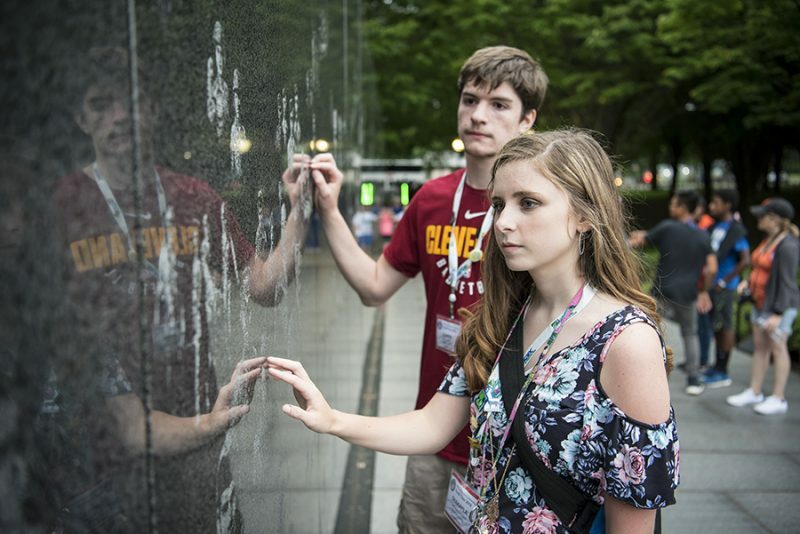 Since 1972, the Kentucky Association of Electric Cooperatives has coordinated our state’s delegation for the national Washington Youth Tour, a weeklong program where students representing rural electric co-ops learn about the political process, interact with elected officials and gain an up-close understanding of American history. 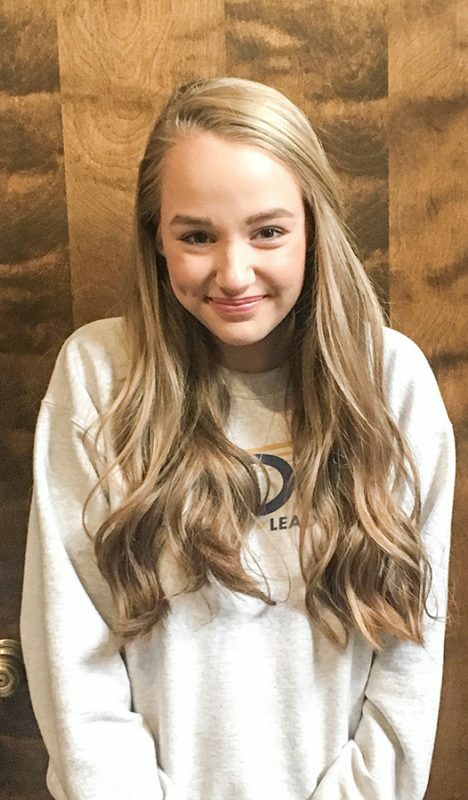 Jenny Mays of West Kentucky RECC, one of 90 Kentucky high school seniors on the 2018 youth tour in June, shares what the trip meant to her. 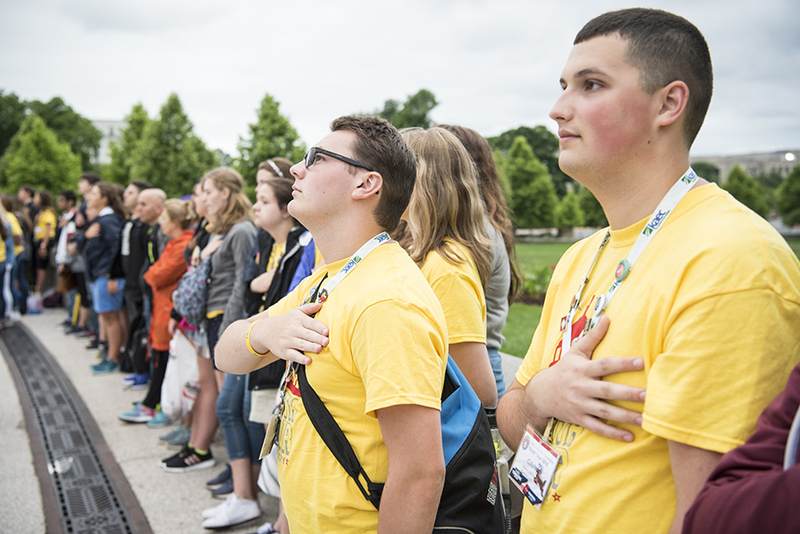 There is only one word that I feel perfectly embodies the Washington Youth Tour: extraordinary. From the beauty of the National Cathedral to the excitement of the NRECA farewell event, the youth tour is an adventure like none other. Not only did our delegation take in breathtaking monuments and speak with political leaders of today, we learned about becoming the leaders of tomorrow. We were given a week that I believe will prove invaluable in the years to come, a week to build lifelong friendships, a week to make unforgettable memories. We were given a week that changed us all for the better. The beauty of the youth tour, however, is not found in the grandiose. It is found in the details. I would like to shine a light on the little things that truly make the Washington Youth Tour what it is. There is no shortage of spectacular people. Every single individual I had the honor of connecting with—whether a fellow delegate, a chaperone or the bus driver—radiated kindness and commitment. From moment one, the coordinators, chaperones and bus drivers made it clear to each of us that we, the delegates, were their first priority. I never saw a single adult exhibit anything less than utter and complete dedication to us and to our lives. Their concern was not only for our present, but for our future as well. These hard-working men and women completely exemplified what it means to connect with the people around you. Every day, they would go out of their way to spend time with us, to learn about the things we cared about. They laughed, cried and even learned with us. Each of them consciously and consistently encouraged us to pursue our dreams. Nothing, not even the majestic Washington Monument or the remarkable view from Monticello, can, in my mind, parallel the beauty of the genuine concern and connection that I experienced from every chaperone. Thank you for your time, attention, encouragement, patience and support. You made an already incredible week so much better than I ever could have imagined. 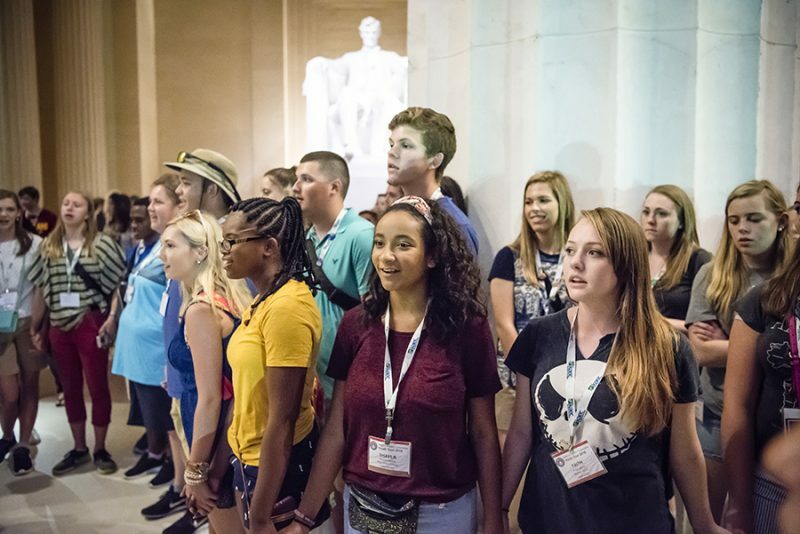 You may think of the Washington Youth Tour as an opportunity to simply tour museums and monuments, yet it also helped us become more engaged students and citizens. From learning about the ingenuity of Thomas Jefferson at Monticello, to soaking in every ounce of knowledge the Smithsonian Institution had to offer, to speaking with national leaders such as Secretary of Transportation Elaine Chao and Senate Majority Leader Mitch McConnell, the opportunities to broaden our horizons were innumerable. Hill Day was special. How amazing it was to converse with political leaders like Congressmen James Comer, Andy Barr, Thomas Massie and Brett Guthrie; Senators Rand Paul and McConnell; and Chao. It was both humbling and exhilarating. Not only did they give us a peek into current issues, but also a more complete view of the role of government in our lives. Sen. Paul explained why our country chose to be a constitutional republic rather than a full-blown democracy. Our meeting with Secretary Chao was incredibly exciting. She gave us insight into upcoming projects and advancements at the Department of Transportation, as well as an inside look at presidential cabinet meetings. The tour has given me memories, friendships and learning opportunities that have changed my life. None of this would be possible without the generosity of organizations such as the National Rural Electric Cooperative Association; the Kentucky Association of Electric Cooperatives; my local cooperative, West Kentucky Rural Electric Cooperative Corporation; and the many individuals who dedicate their time and energy to making this week a success. From the bottom of my heart, I would like to thank every single person who played a role in funding, organizing and supervising this experience. You will never know how big an impact this one week has made on the lives of so many. Yes, the word extraordinary is fitting. A message to future students: The Youth Tour is so much more than a vacation. If you will simply allow yourself to soak in—to enjoy—all that it has to offer, it will quickly become one of the best weeks of your life.